In January 2014, I started working for The Chronicle, The Independent Daily at Duke University, mainly covering news and sports as I would like to work as a photojournalist in the future. You can see my online portfolio for the newspaper by clicking here. Don’t forget to check out my blog’s portfolio as well! 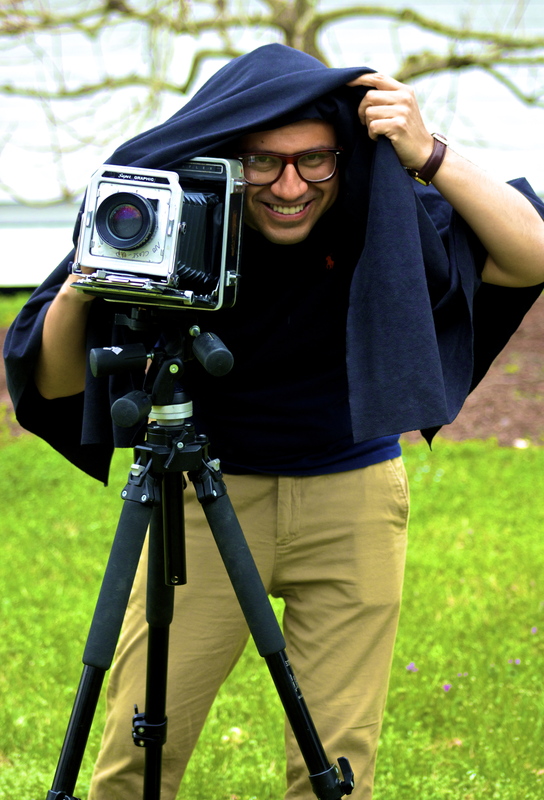 My passion for photography has also led me to participate in short movies as a cinematographer and camera operator -but indirectly as director, actor, and scriptwriter as well– with my friends at Duke University (did I forget to mention that I am currently doing a PhD in Spanish Literature as well?). My PhD advisor once told me that I am a multi-task oriented independent soul… and I bet she was right! You can also follow me on Twitter (jdraper1985)! Your blog is really amazing; congratulations! I keep checking it out frequently. Look forward to our connection here on WordPress and Twitter.